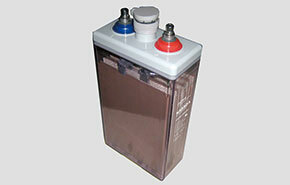 EM series, name of Electric Motor, is LiFePO4 battery modular. 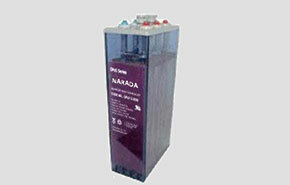 It is special designed to provide power for electric motor car. 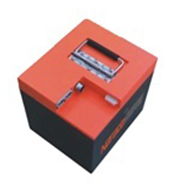 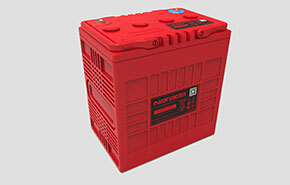 With LiFePO4 (Lithium Iron phosphate) technology make EM series small size, long cycle life and safety. 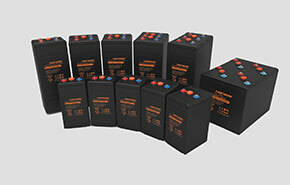 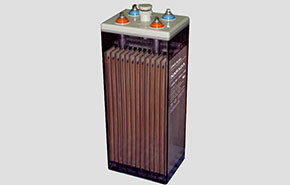 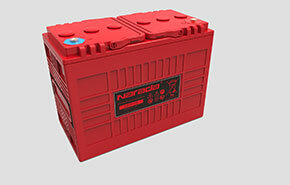 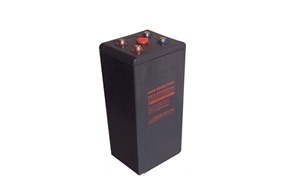 OPzS series is traditional tubular flood batteries. 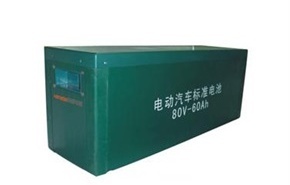 OPzS series provide excellent deep cycle life as well as extra-long float life, and recovery performance thank to the tubular positive plate and flood electrolyte. 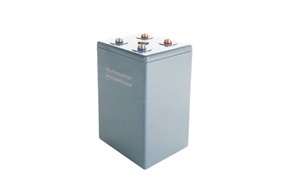 OPzS series is mainly designed for energy storage, telecommunication, emergency power. 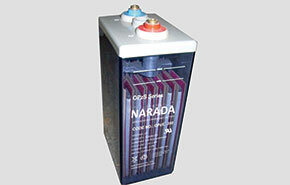 The intelligent tracking management system of NARADA power is based on GPS monitoring as a foundation, being the information tracking system that realizes the intelligent power management.The power tracking management system fully realize the power of apanage management, effectively curb theft. 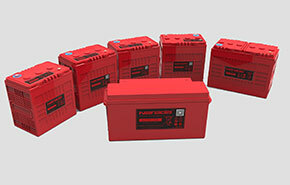 For use of the power supply security and scientific management to provide protection. 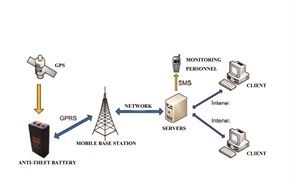 • The system is connected through GPRS Network. 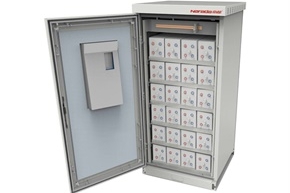 A map platform shows the location and walking route of the alarm device. 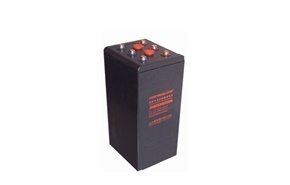 • SMS alarming, show alarm information and address information while alarming. 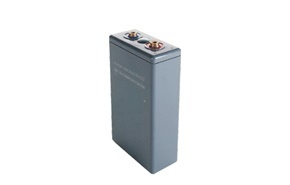 • Positioning current coordinate while installation, alarming information displays positioning coordinate and current coordinate in details, convenient for user’s reference. 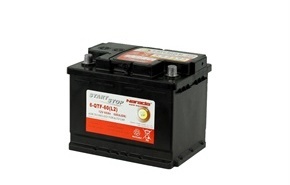 • Customer can monitor the conversations near the GPS tracking device. 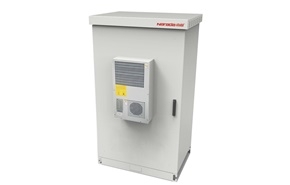 The Narada Coolstar cabinet is designed to protect VRLA type lead acid batteries in telecommunication and photovoltaic energy storage applications against stressful ambient temperature conditions. 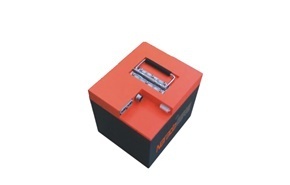 The Coolstar energy efficient operation allows to significantly reduce equipment-cooling costs by targeting the thermal management efforts directly toward the 48V battery. 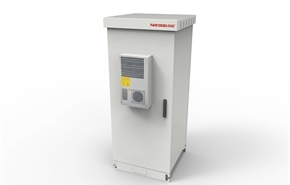 It will minimize air conditioning energy costs of radio base stations by splitting the thermal management into natural ventilation and forced cooling. 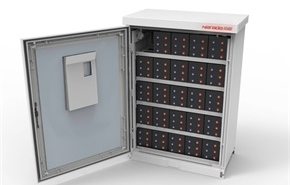 Coolstar is ideal for countries with hot or tropical climate and for any location where cooling/heating energy is at a premium and its consumption has to be minimized. 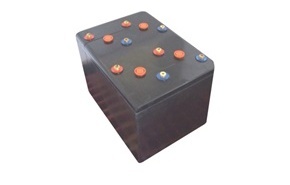 The Coolstar cabinet has been designed on the basis of extensive CFD simulations of cell layout and airflow pattern. 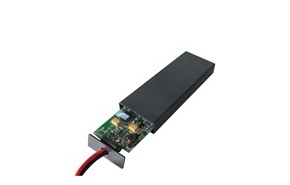 • Up to 95% power saving compared to traditional, A/C based, thermal management solution. 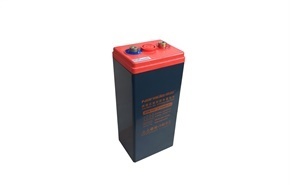 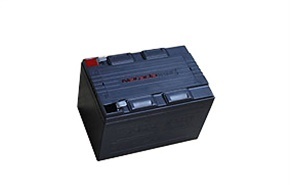 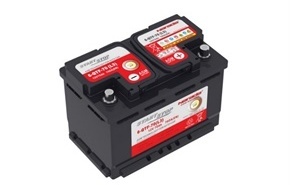 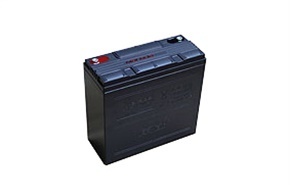 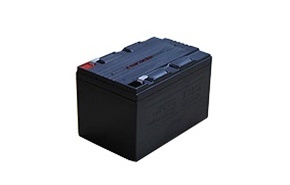 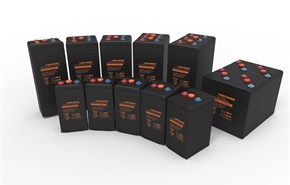 EosG series, is an AGM-Polymer-Gel battery developed from Eos Series, also under the name of “God Eos Gel type”, is a most typical 2V large capacity VRLA battery in Narada, widely implemented in field where large batteries needed. 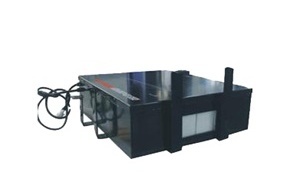 With patent terminal sealing, Lid sealing & Safety valve, Eos series is installed horizontal, and bring a lot of benefits, e.g., less footprint, easy installation & maintenance, long life. 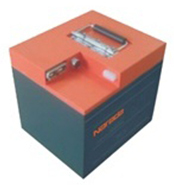 Eos series is mainly designed as standby power for Telecom, Datacenter, Utilities, and Uninterruptible power supplier.